So often it feels like we give attention to brands that have yet to embrace a wider demographic of consumers, that the ones who do seemingly fly under the radar. Well, it’s time to give Universal Standard the praise it rightfully deserves. 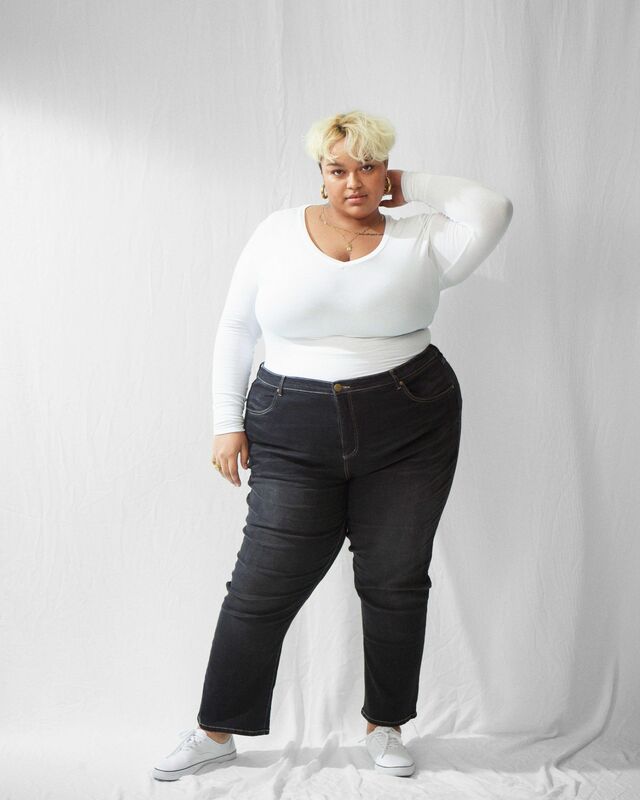 The minimalist and modern label that helped J.Crew finally expand its size range introduced its latest launch, Foundation, on on Thursday, and it’s being offered in sizes 00 to 4o — a variety unprecedented in the fashion industry. 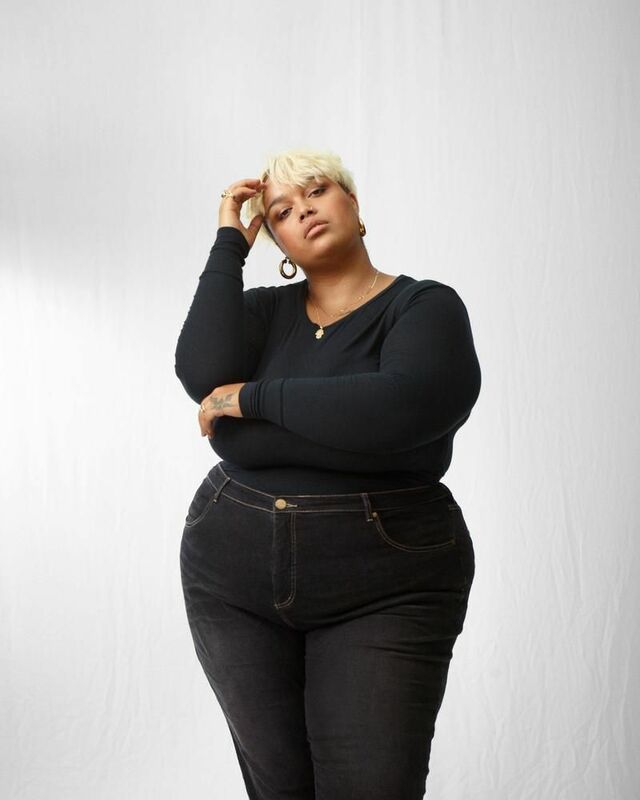 “We’re not a plus-size brand, we’re not even a size inclusive brand,” Alexandra Waldman, co-founder and CCO of Universal Standard, tells Refinery29. 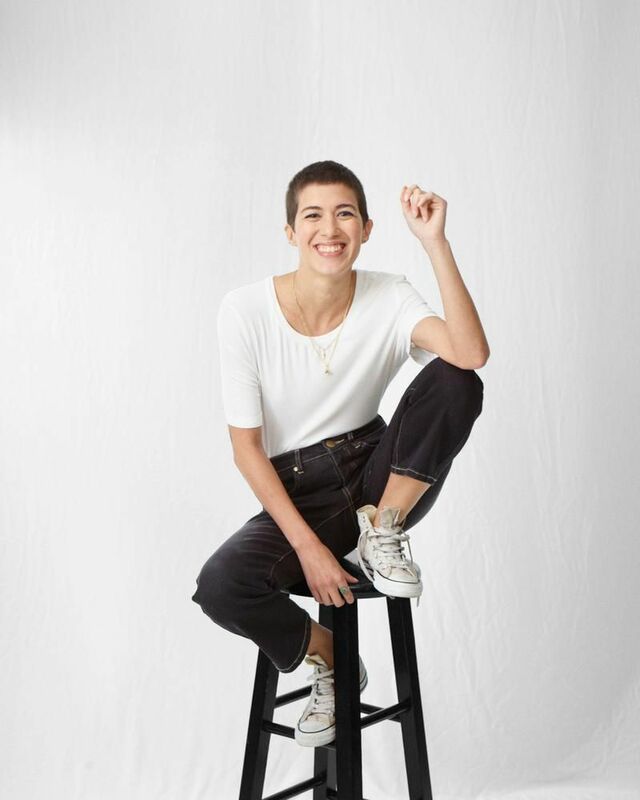 “We’re just a brand of clothing for women, which is what the future holds for the fashion apparel industry and I think the sooner that’s embraced, the better for everyone.” This is evident not just through the latest product launch, but through its corresponding campaign imagery. 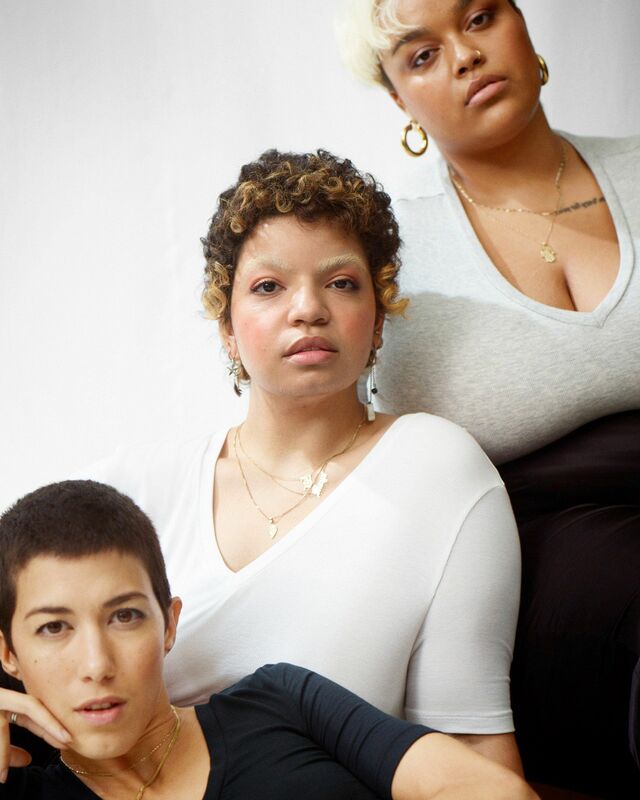 Photographer Ronan Mckenzie brought the brand’s vision of inclusivity and diversity to life by featuring 35 people who have been “foundational” to Universal Standard, including La’Shaunae Steward, Jari Jones, Georgia Pratt, Molly Constable, Aweng Chuol, Jess Miller, as well as brand partners and friends Christian Siriano and Julia Kisla. The hope is that this mindset will translate to your layering pieces — trusted standbys that make you feel good in the best possible fabric, ever. Right now, the collection includes a bandeau, a camisole, a T-shirt, and a turtleneck, as well as a long-sleeved tee, available in a crew and V-neck. “We will continue to build on these pieces,” Waldman says, “to make it easy to put your clothes on.” That way, you won’t have to think about what you’re wearing for the rest of the day. And, as Waldman says, that’s the ultimate freedom. Is Brad Pitt The Only Male Hero In The Weinstein Scandal?